It’s no secret that we love LEGO toys at Babyology. There’s no other toy that comes close to fostering a love of construction and imaginative play in kids. So if your baby is moving into toddler territory, it’s time to let them make friends with LEGO DUPLO. The Toddler Starter sets are perfect for those little kids just starting on their LEGO building journey. These sets will inspire creative play and encourage learning from an early age. 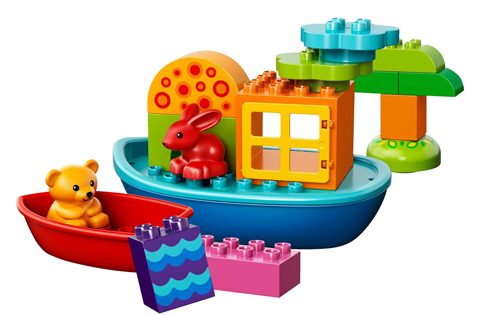 The LEGO DUPLO Toddler Build and Boat Fun is sure to be a favourite. Bright bold colours and patterns on the bricks grab little ones’ attention, while the sweet baby animals – a bear and rabbit – give just the right cutesy factor. Slightly older children will love designing and building their own boats and little homes for the animals, either copying from the instructions or using their own emerging imaginations. I like how there are so many ways to play with this set – as a boat with the animal passengers for role play, as a simple construction toy and even in the bath for some splash-around water fun. And while the box says for children from eighteen months to three years, I’m certain my own four and six-year-olds would have a ton of fun with this one at bath time. If your toddler or preschooler suffers from that common childhood ailment – sticky hand syndrome – you’ll also love how the larger boat can be pulled apart for easy cleaning. The LEGO DUPLO Toddler Build and Boat Fun set retails for $29.99 and is available from all good toy retailers nationally. Now here’s the really exciting bit. 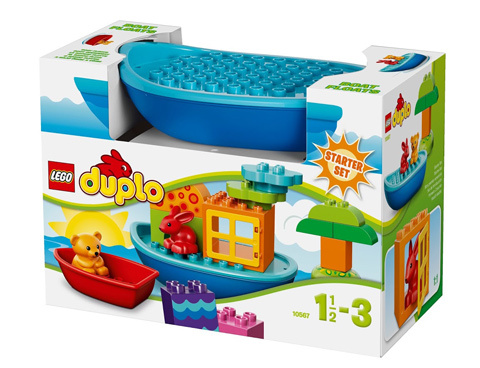 We love DUPLO so much that we’re giving away a whole stack of the new DUPLO sets! 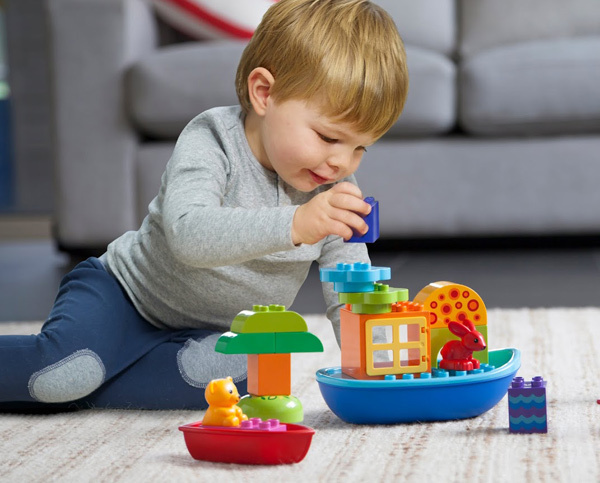 There are twelve LEGO DUPLO prize packs to win, each comprising a Number Train, Toddler Build and Boat Fun and Creative Animal sets. Each pack is valued at $85, for a total prize pool of $1200. And all you have to do for a chance to win is follow Babyology on Instagram and post a photo of your kids playing with DUPLO, along with a comment of twenty-five words or less telling us their favourite ways to play. Make sure to include the hashtag #waystoplay with your photo submission. Too easy! Check here for all the terms and conditions of our Instagram competition. Good luck!